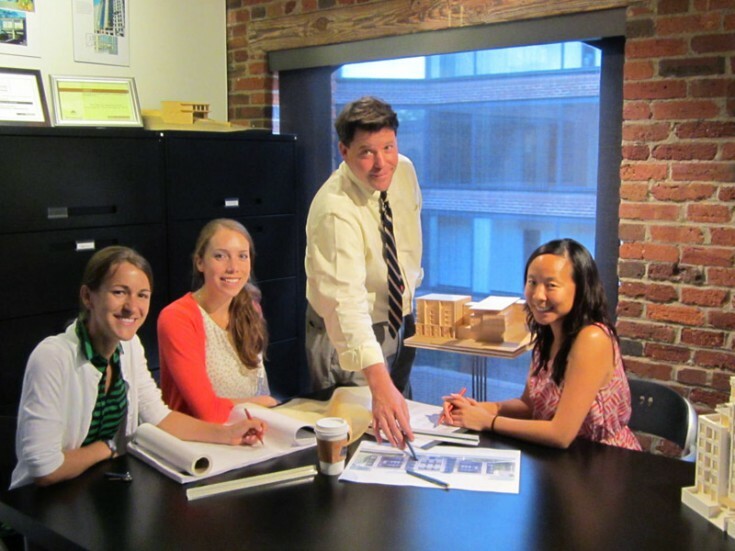 We welcome three new promotions and a new team member at Cunningham|Quill Architects! Pete Blum, AIA has been promoted to the position of Associate with the firm. 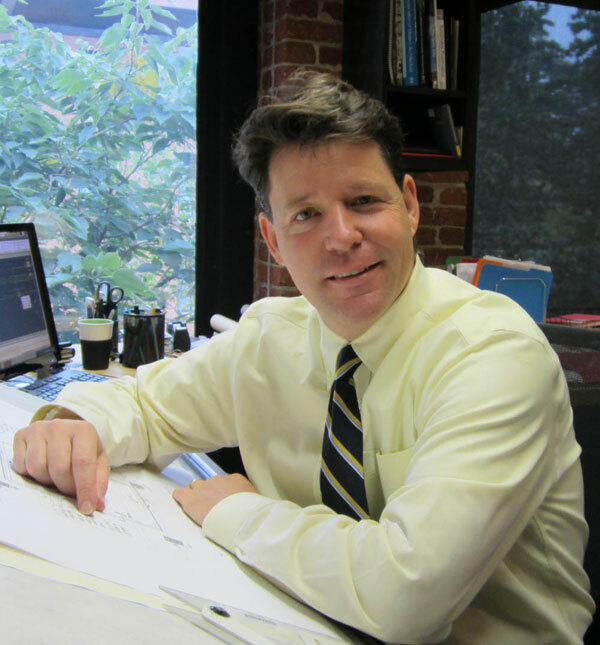 Mr. Blum joined Cunningham | Quill Architects in 2012 with over 15 years of experience in the design of higher education, arts, and performing arts facilities. Mr. Blum’s experience extends throughout the country; ranging from Albany, New York to Los Angeles, California. He is currently working on a range of projects from mixed -use to institutional buildings. Angela Yu, AIA has been promoted to Senior Project Architect. Ms. Yu graduated from the University of Michigan with a Master of Architecture degree. 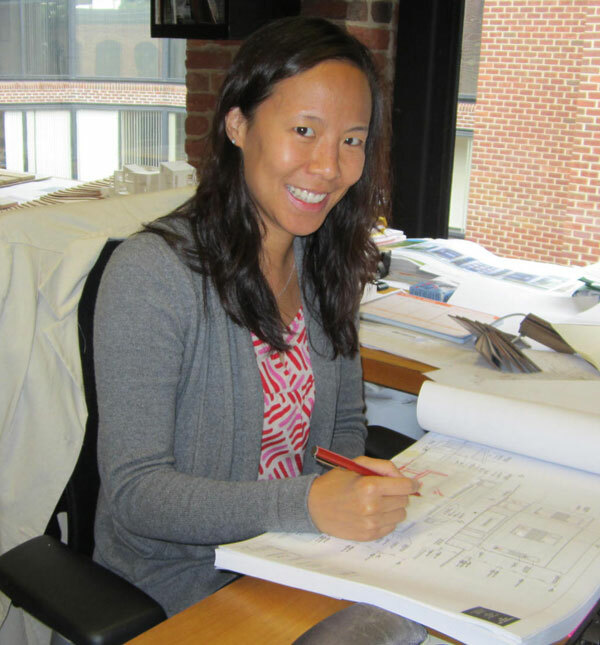 Ms. Yu joined Cunningham | Quill in 2004 and has since led projects across the Metropolitan DC area. She has worked on homes of all styles and scales, ranging from modern condominiums to historic single-family homes, as well as a number of prominent commercial and mixed-use buildings in urban settings. Ana Baker, AIA has been promoted to Project Architect. Ms. Baker recently passed the Architectural Registration Exams and became licensed as an architect in Washington, DC. Before joining Cunningham |Quill in 2012, Ms. Baker worked at firms in both New Mexico and Washington D.C., gaining experience in a variety of building types including: educational, residential, hospitality, corporate, and liturgical design. She is currently working on projects ranging from single family & multifamily to institutional buildings. Cunningham | Quill welcomes Heather Ruszczyk to the firm as a Project Designer. 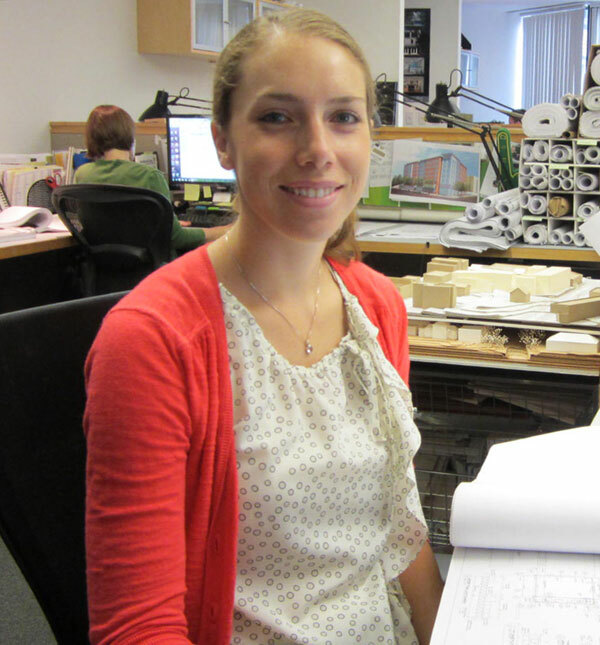 Ms. Ruszczyk received her Master of Architecture from the University of Washington in Seattle. Through her work, she has been able to participate in studios in Seattle, Copenhagen, and Rome as well as conduct urban research in Japan. Her research and design was awarded the 2013 Thesis Prize at the University of Washington. 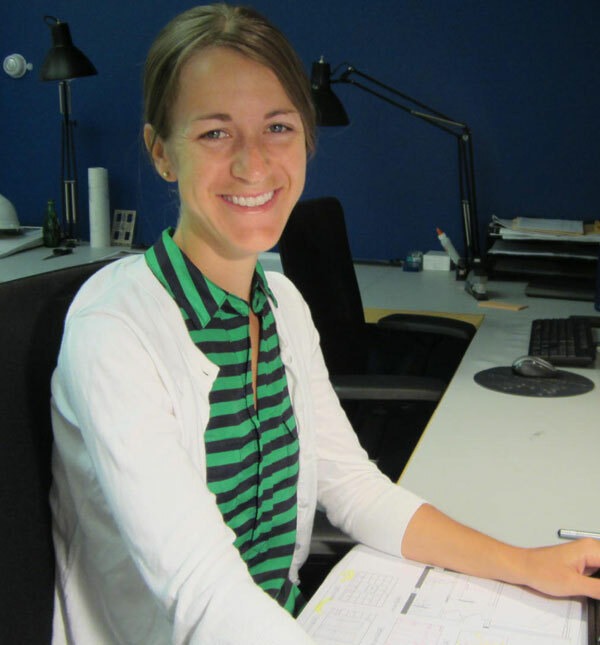 Ms. Ruszczyk joined CQA in 2013 and is currently working on projects ranging from adaptive reuse to single family residential.